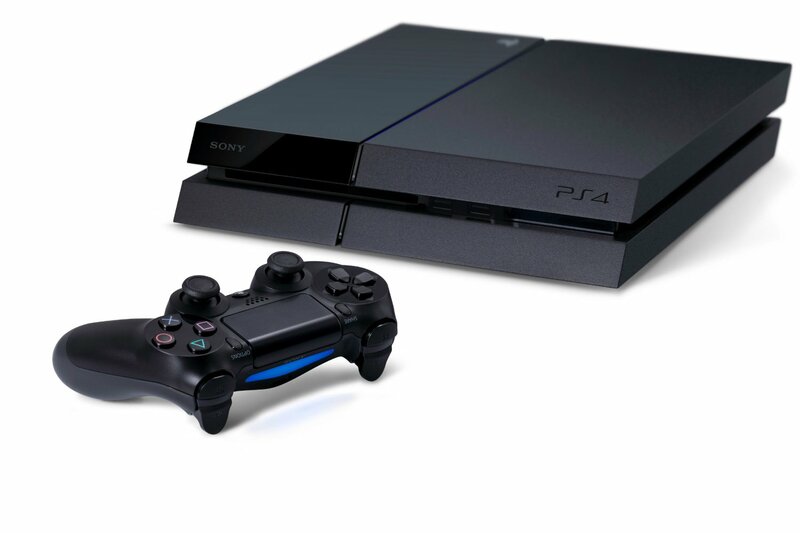 There’s no denying that the PS4 has done quite well for itself since its release. Selling millions of units and moving tons of games is in and of itself an amazing achievement, even more so when you consider that they were able to do this and outrun all the competition. It is this basic momentum that many analysts feel will continue to make 2015 profitable and permeating for Sony’s flagship machine. If you thought that 2014’s lineup was impressive or just had a nagging feeling that the best was indeed yet to come then 2015 should get your blood pumping for sure. Titles like “Dying Light” and many others stand to really push the console even further with regards to its technical capabilities, for instance. In truth, there are dozens of amazing games that will be released, many of which have been in the works for years now and are only now ready to be unleashed. Even if they are mostly multi-platform, the fact that the PS4 is hosting them is big news. Speaking of games and boosting sales, there are also loads of exclusives coming online which will only be available for the PlayStation 4. Clearly, this is where the true “win” is for Sony and if they play their cards right they can seriously boost sales and take on multitudes of new fans. 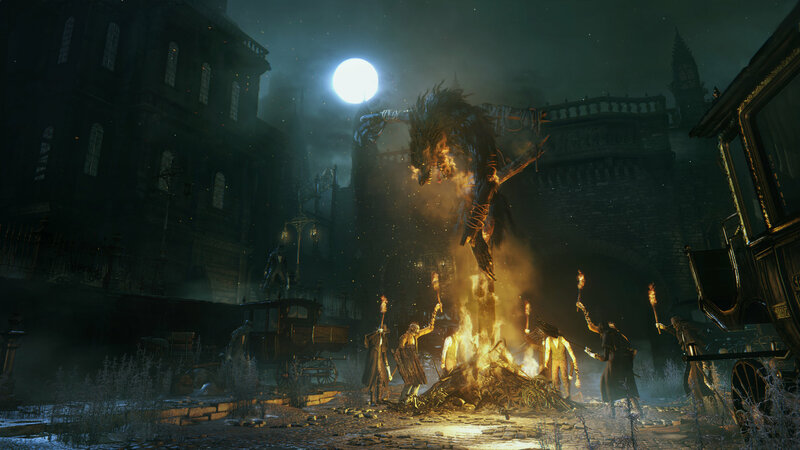 Be on the lookout for titles such as: Bloodborne, Tearaway Unfolded, Uncharted 4: Thief’s End, The Order: 1886, Until Dawn, Let it Die, No Man’s Sky, and many, many others. Take a moment to talk to fans and gamers and you’ll quickly discover that many feel as though the PS4 represents a much greater overall value vs. other platforms. Aside from price issues alone, you have to consider all the previous issues concerning “gravity” too. In other words, the PlayStation 4 has become a home not just to legions of ardent gamers but also developers, media, journalists and broadcasters alike. Over time this “gravity effect” is only likely to become stronger, thus ensuring that 2015 will lead to more triumphs for Sony and co. While it certainly goes without saying that the PS4 is competitively priced, the realization of additional price drops will no doubt pull bystanders off of the sidelines. Rumors abound in the inner industry that the first big price reduction for the base PS4 might come as soon as the spring of 2015, for instance. Regardless of whether or not this is true, you have to consider what an effect such this might end up having on consumer sales. As it stands, the PS4 seems poised to dethrone the PS2, which is pretty spectacular. Currently, you don’t have access to any backwards compatibility features with the PlayStation 4, but that’s ok because other leading contenders aren’t offering such features either. All of this is soon to change however thanks to PlayStation Now and the implementation of real-time streaming gameplay. 2015 seems to be the year when everything goes into full effect and we see the power and diversity of the entire PlayStation back catalogue unleashed. It should be obvious to all that there’s always going to be a drive from fans to experience or re-experience all the classic titles from years gone by, partly because these games are still awesome and retro gaming is becoming huge as well. As it stands now, it’s basically an untapped resource, but that’s all soon to change in 2015. Last, but CERTAINLY not least, we come to what might be Sony and the PS4’s biggest potential win for the coming year – it’s fabled “project Morpheus” and the introduction of Virtual Reality technology en masse. First off, if you have yet to experience VR for yourself then you simply don’t understand how cool it actually is, nor how it might transform video gaming once and for all, introducing an amazing level of immersion. While there is certainly competition here (Oculus Rift, etc.) Sony has much going for it because it offers gamers a complete package that requires very little to no personalized setup as well as specific titles made to use the technology. Compare this with the current state of the Oculus Rift which might require you to do code editing, peering into your file system, etc. Industry analysts seem to think that project Morpheus is over 80% done at this point and that 2015 might be a culminating year for this drive towards widespread VR implementation on consoles.